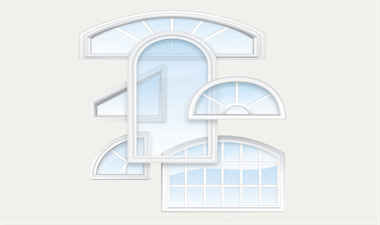 Architectural and shaped windows come with the same great Energy Star insulated window features as the more traditional windows. They are beautiful and add personality and distinction to your Tulsa home. Our insulated replacement windows Tulsa can be curved, round, hexagon, and more. 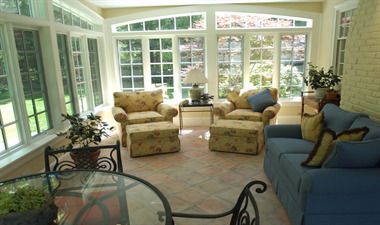 Many of the architectural windows are fixed windows which means they don't open or close, but don't worry! If you current windows open and close, then I'm sure we have a solution that does as well! We are as close as a call (918-633-1003) away. These waters are easy to navigate with our professionals. Do you want spokes or wagon wheels? Do you want grids or a fixed picture shape? The options go on...let us work with you to select the look you most desire.